The State has become one of the first countries in the world to officially withdraw public money from investment in fossil fuels. The Department of Finance confirmed on Friday that the Ireland Strategic Investment Fund (ISIF), a State body controlled and managed by the National Treasury Management Agency, has divested from 38 fossil fuel companies. The divestment, which was worth a combined €68 million, saw the fund selling off its shares in companies involved in oil, gas and other fossil fuels. ISIF, which published a list of 148 fossil fuel companies in which it said it will not invest, is expected to continue to divest in such companies while also increasing investment in clean energy projects. Its portfolio already includes a range of wind farms, solar power and other renewable energy projects. The €7.9 billion fund, which was designed to support economic activity and employment in Ireland, replaced the National Pensions Reserve Fund in 2010. 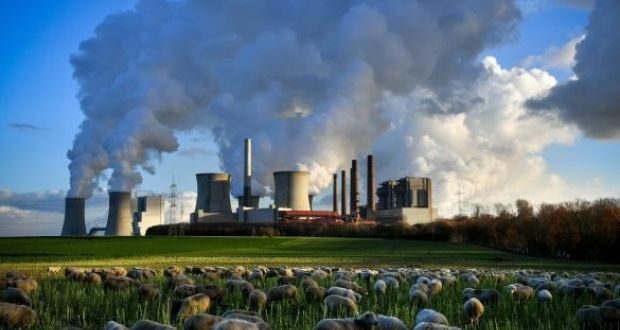 “The passing of this legislation marks Ireland out as one of the first countries in the world to withdraw public money from investment in fossil fuels,” said the Minister for Finance Paschal Donohoe. “It positions the ISIF as one of a handful of sovereign wealth funds globally to implement a fossil fuel divestment strategy’. The decision by the fund to divest follows the enactment of the Fossil Fuel Divestment Act 2018 which was signed into law by the President of Ireland just last month. “ISIF is a strong supporter of investments that will help Ireland’s transition to a low-carbon economy and we will continue to support renewable energy investments and low-carbon initiatives that are consistent with our mandate,” said director Eugene O’Callaghan.